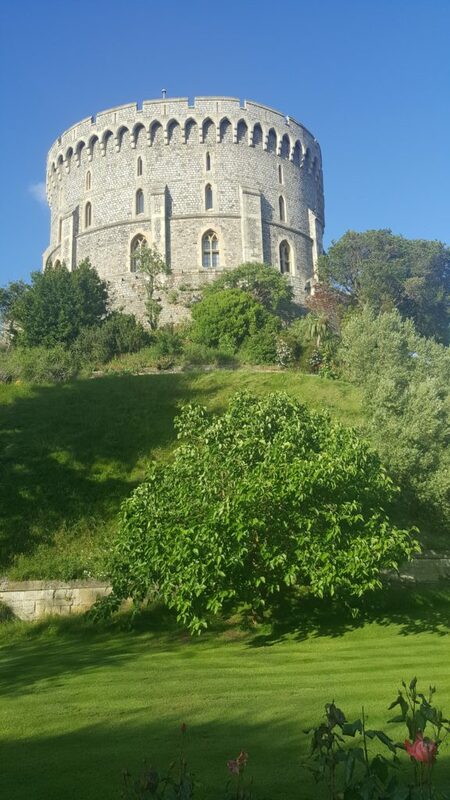 Great evening last week enjoying a summer barbecue in the shadow of Windsor Castle. The hog roast and incredibly fresh salads and breads were so very enjoyable. The best way to enjoy seasonal, local produce. Great fun at the launch party of the Royal Windsor Rose and Horticultural Society’s 2017 Summer Show. This year’s Summer Show is on 15th July on the grounds of Windsor Castle. Among the celebrities attending the launch party were Marke Tilling, the winner of Creme de la Creme Bake off 2016 and Master Chocolatier as well as Bill Buckley, presenter BBC radio Berkshire. Plenty of local artisan producers displayed their produce including chutneys from Mridula’s Kitchen.